Style Notes! 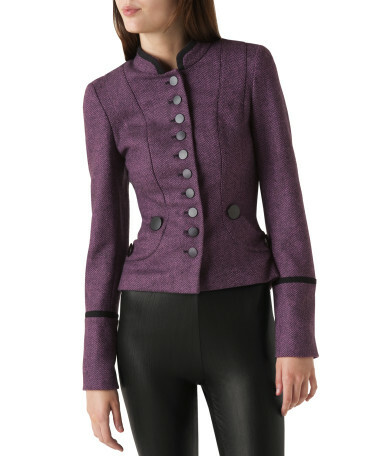 From the color to the tailoring -- this military-inspired jacket stole my heart. Secret: I'm a complete sucker for big, bold, black buttons!